Technology and sports were not always a natural pairing. What more did you ever need in a volleyball game than a net and ball? Or in tennis, a racket and opponent? There’s always room for improvement with our beloved past times and the last few years have shown this. Whether it’s to make a good thing great or restructuring a broken system altogether; technology has played a major role in perfecting the sports we love to analyse and agonise over. The Australian Open (AusOpen) is a hallmark of Grand Slam competitions; attracting more than 700,000 people over a two-week period each January. 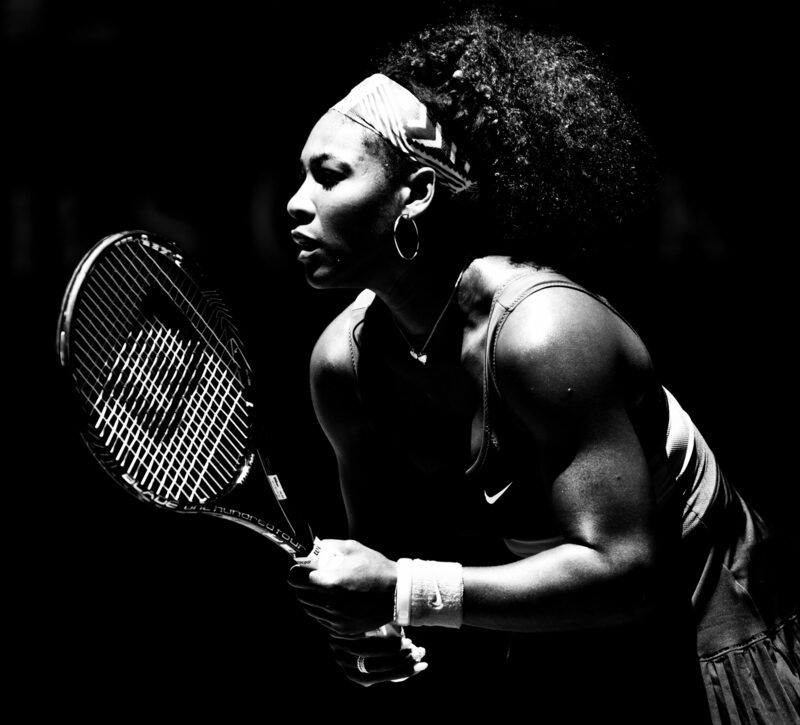 This year’s AusOpen that kick-started on Sunday is the next Grand Slam tournament where, the world’s number one, Serena Williams can challenge Margaret Court’s record of 24 Grand Slam titles. 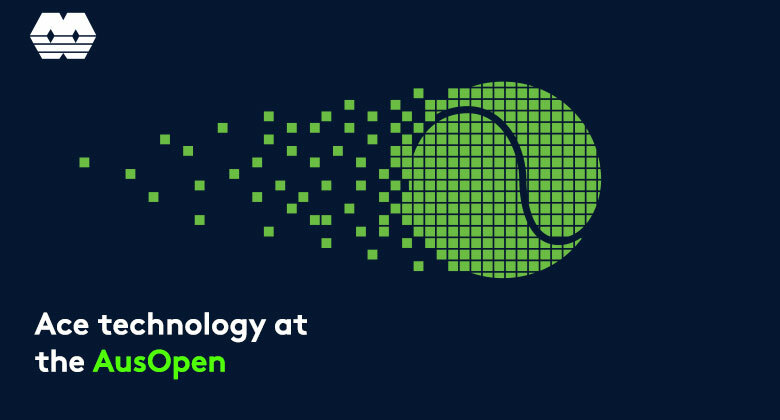 After parting ways with Big Blue (IBM) last year, the AusOpen was on a global search for a new digital innovation partner to take responsibility for tasks on and off the court. The AusOpen requires a scalable, top performing network solution; purpose-built to handle and enhance the specific requirements and challenges of the game. Announced in early 2018, Infosys; a global leader in consulting, technology and next-generation services, formed a three-year partnership as AusOpen’s official digital innovation partner. This aims to create a more personalised experience for players and fans. How does something steeped in so much history manage to recapture our excitement in just the same way, year after year? Australian tennis fans are among the most passionate and knowledgeable in the world. They are eager for insightful and engaging content about the sport and the players they admire. Creating technology that can provide trust-worthy, error-free sporting experiences is a valuable skill. ICT solutions enable Tennis Australia to automate processes, enable applications, improve productivity and capture real-time data on each serve, foul, win and penalty. Infosys has detailed how they would leverage their expertise in emerging technologies this year. This includes big data and analytics, artificial intelligence as well as virtual and augmented reality to provide unique, innovative and engaging experiences in 2019. We hope this change will offer opportunities for fans from all walks of life to be completely immersed in the action and feel the passion and intensity of each tournament match. Take a look at the data studied by Infosys and Game Insight Group showing who is most likely to grab Grand Slam glory. Comment below who you think will take home the championship cup this year.